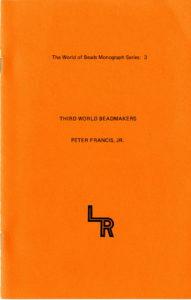 One of the three founding members of the Society of Bead Researchers, Peter Francis, Jr., was an avid researcher who operated the Center for Bead Research (CBR) in Lake Placid, New York, until his untimely death in 2002. 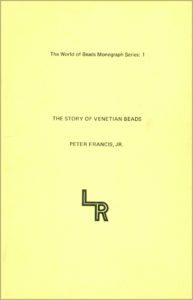 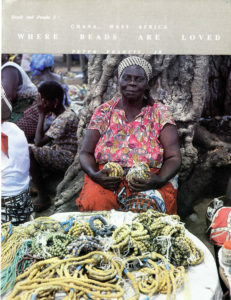 The Center produced several publication series, including The World of Beads Monograph Series, Occasional Papers of the Center for Bead Research, Contributions of the Center for Bead Research, and the Beads and People Series. 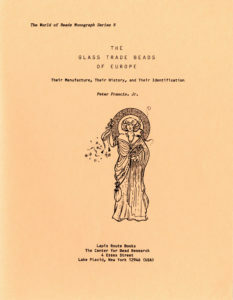 Since the titles in these series are not readily available and contain much useful information, PDFs of them are provided below. 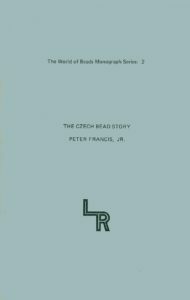 Thanks to Lorann S. Pendleton and Diana Rosenthal-Roberson of the American Museum of Natural History, New York City, with a minor assist from Karlis Karklins, for providing them. 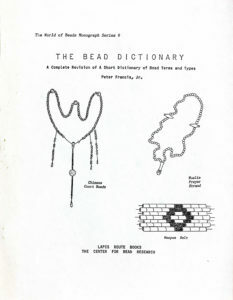 The CBR also produced a newsletter, The Margaretologist, which contains articles and notes concerning various aspects of bead research around the world. 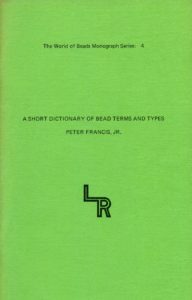 PDFs of all the issues are available at The Bead Site. 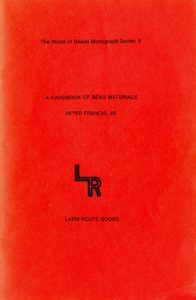 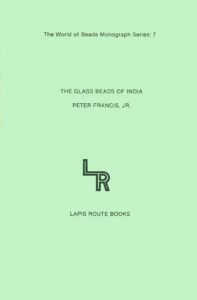 Peter also published widely in other outlets. 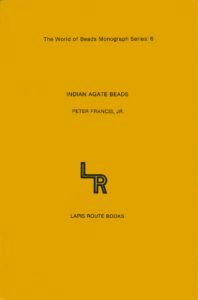 His principal works are listed in this select bibliography.